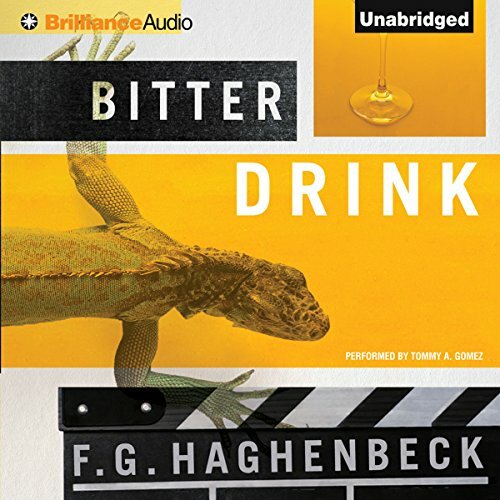 Showing results by narrator "Tommy A. Gomez"
Let’s face it: Talking about race can be difficult. It’s a slippery subject, rife with as many perspectives as there are people in the world. But laughter gets us talking. It has the power to break down barriers and draw us closer together. 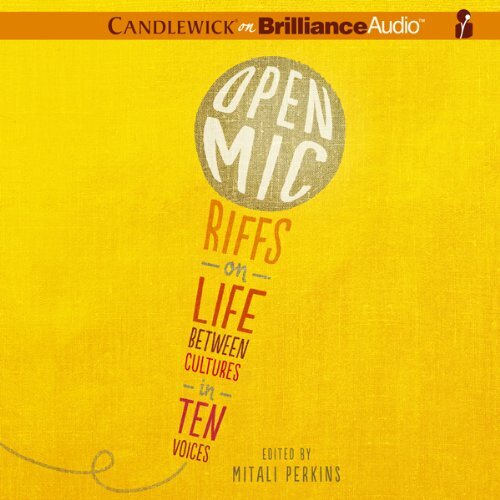 In Open Mic, acclaimed author and speaker Mitali Perkins invites us to listen in as 10 authors for young adults - some familiar, some new - step up to the mic and share their stories about what it’s like growing up between cultures. Beatnik detective Sunny Pascal is an expert at two things: cocktails and finding trouble. And when the filming of John Huston’s The Night of the Iguana hits a few snags with its sexed-up, star-studded cast in a Puerto Vallarta paradise, producer Ray Stark brings Sunny in to chill out the set. But matters get tipsy when someone’s found deader than dead, shot down by a gun belonging to one of the cast members. Now Sunny’s got to keep his Hollywood stars out of jail long enough for him to solve the case. But the trouble doesn’t stop with murder.